MAGS4DORSET is a partner company of BrightBox Designs.  An independent, family run business that publishes the 4Dorset & Viewpoint magazines and has a news driven website for the local area. The task was to redesign the website and logo. The website needed to be completely overhauled with new news feeds and solid category structures, which the old one lacked. The news, competitions and other parts of the site are displayed clearly on the homepage for visitors to navigate and experience MAGS4DORSET. 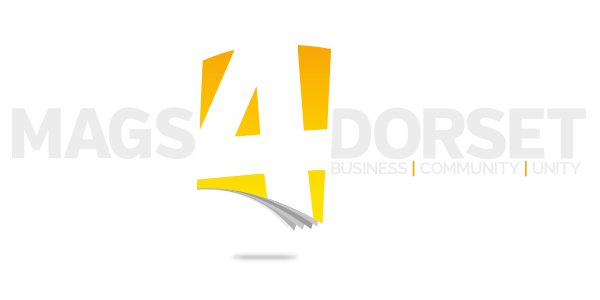 BrightBox Designs created the MAGS4DORSET logo to coincide with the launch of the website. The logo design uses an outline of a magazine, which incorporates negative space to pronounce the number 4. It also uses the headline font from articles in our magazines to brand the logo accordingly. The website has been completely overhauled with new news feeds and solid category structure, which the old one lacked. The news, competitions and other parts of the site are displayed clearly on the homepage for visitors to navigate and experience MAGS4DORSET. www.mags4dorset.co.uk is continuously evolving and shows the intricacy of what is possible with websites created at BrightBox Designs. It was a large and bold project and has had phenomenal results and feedback. 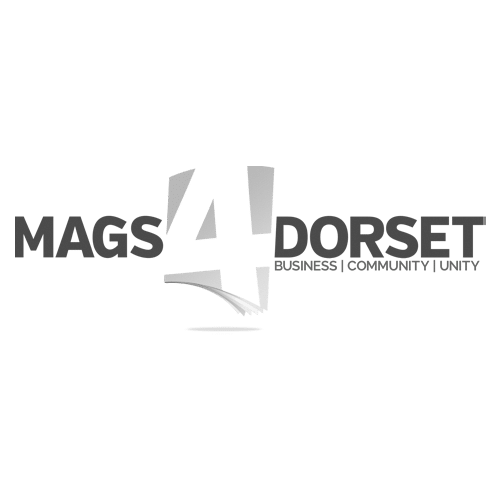 It has been a big step forward for MAGS4DORSET’s online presence. The website also houses all the recent publications that MAGS4DORSET has produced. You can visit each publication with its own unique page and page-turning online magazine. BrightBox Designs worked long and hard to ensure the website crossover was smooth and secure. This has been one of our most detailed projects to date.